Come ride the scenic trails of south central Wisconsin, in Green Lake County. 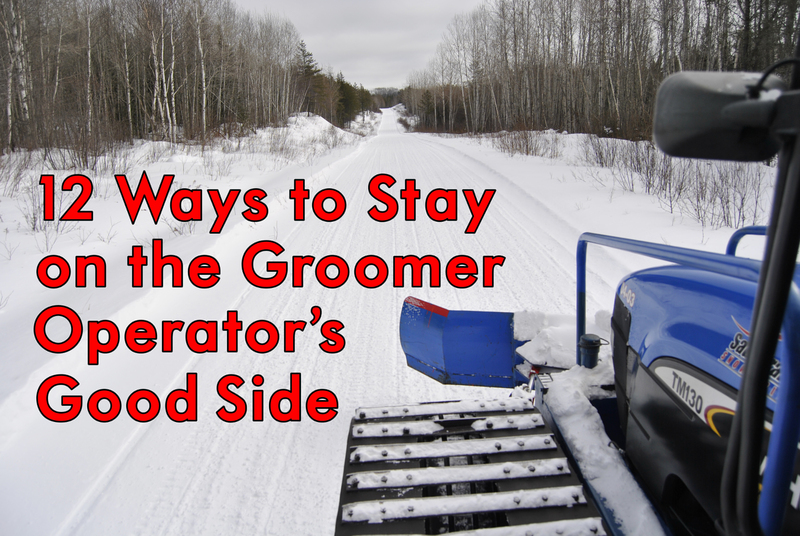 The four clubs of the Green Lake Co. Association of Snowmobile Clubs maintain & groom approximately 150 miles of scenic trails, with a vast variety of trails ranging from woods, meadows, marsh, & fields. Although snow conditions can be varied, when conditions are good, our trails are great ! 1) Safety: Obey posted signs and stay on the designated trail, trail signs are in place for YOUR safety; Trails also have a night time speed limit: 55 mph. 2) Drinking and riding: You can be arrested for OWI on a snowmobile. 3) Trespass: Local snowmobile clubs work long hours clearing, marking, and securing permission for trails. If you leave the trail, you’re on your own and subject to a $295.00 trespass citation. Trails are a privilege, not a right. 4) Trail Pass/Registration: Make sure your trail pass and registration are CURRENT and DISPLAYED on your machine. 5) Wildlife: Wildlife are at risk in the cold and snow. Do not harass wildlife with your machine. ON FRIDAY, JANUARY 7, representatives of all Green Lake County snowmobile clubs, AWSC members, and local officials met to implement a combined effort involving club trail visibility. County snowmobile clubs will be working directly with law enforcement to educate, promote safety, report trespass and other violations while upon the trail system. Pictured from the left are DNR Warden Nate Ackerman, Jay Held, Travis Kastenschmidt, Laura Gigstead, Ken Markham, and Sheriff Mark Podoll. Trails are CLOSED as of March 13. Hope everyone enjoyed the season of riding. We still have many events happening this spring and summer!! Car show is Sunday May 19th at Soldiers and Sailors Park on Little Green Lake. Cars,truck,snowmobiles, prizes, music, food and beer. Summer Steak fry schedule is June 17, July 15 and August 19 at Vandy's Lakeside Pub starting at 5:30 til 8:30. Mark your calendars. Click on our insignia to the right for current grooming status. Princeton Sno-Barons Trails are: CLOSED. Use the hotline or check our Facebook page for updates and trail information. Our sport and the trail system depend on YOU to become a club member! Think Snow*** and lots of it! Berlin River Riders Trail Status : 03/12/2019-TRAILS ARE CLOSED!!! 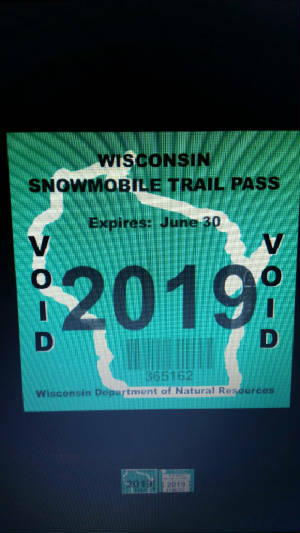 FYI: Snowmobile clubs DO NOT distribute trail passes! Contact the AWSC. Plan ahead! Meeting on 3rd Thursday of each month at 6:30 p.m.